Figure 1: It's beautiful when new but wet weather and dusty air can make it dim, faded and spotty. Constantly exposed to ultraviolet (UV) light, they need to be made of materials that resist yellowing. Clear silicone resists yellowing but it’s porous so outdoor humidity can penetrate to the LED chips and corrode the electrical bonding wires. Silicone is also soft and sticky – so dust clings to it. In cities and along highways, LED billboards grow dim due to a coating of dust. 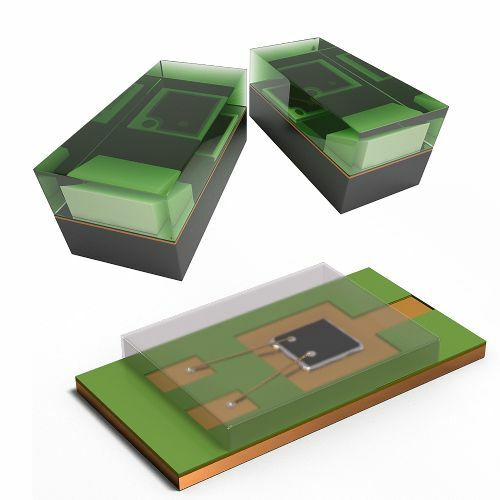 But today, SolEpoxy has developed a hybrid liquid epoxy compound that can endure mid-power LED temperatures, resist UV yellowing, and provide solid, moisture-proof and dust-resistant RGB LED encapsulation. And, SolEpoxy’s clear epoxy hybrid is actually less costly than silicone. Figure 2: The clear encapsulation material needs to transmit light and protect the tiny electronics of the LED chips. 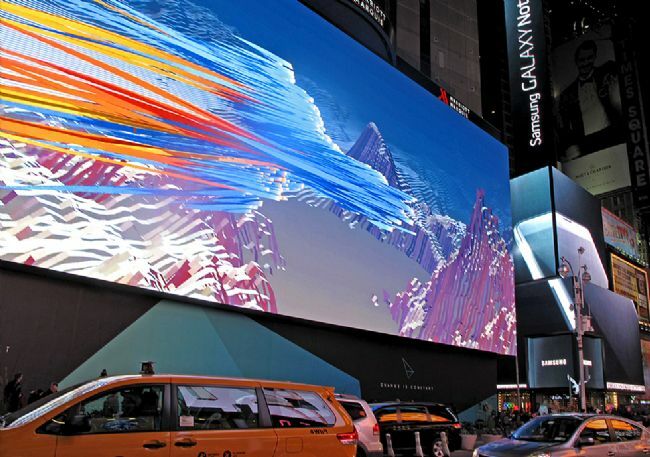 During several visits to southern China and with a great deal of input from outdoor LED display manufacturers, we learned that the industry really needs an affordable, durable and easy-to-use clear encapsulation material in order to truly unlock the potential for outdoor LED billboards. That’s why we formulated OL88-8. 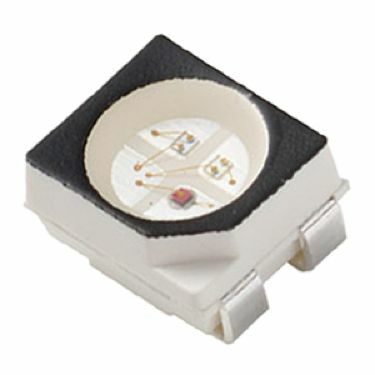 Figure 3: Epoxy is great for next-generation MAP-molded or MAP-cast QFN LEDs because hardened epoxy is easy to saw and it’s moisture-resistant. OL88-8 is a water-clear epoxy hybrid that cures hard and smooth so it will protect LED chips even in dusty, all-weather outdoor environments. And, it’s easy to use. Contact us for an OL88-8 Sample.